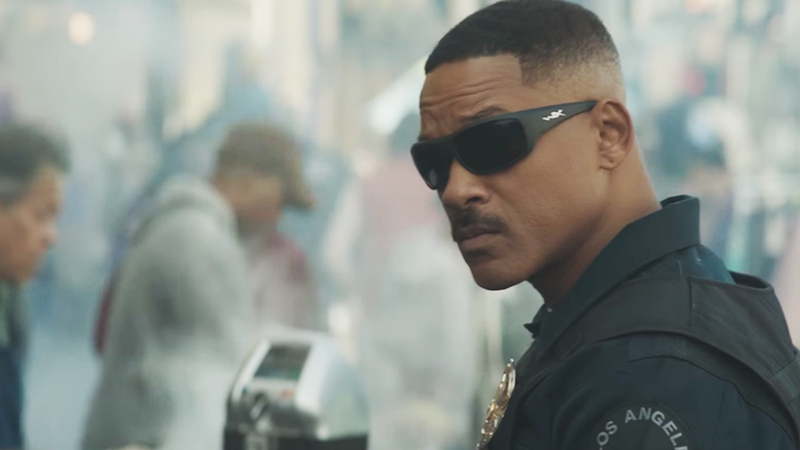 Set in an alternate present-day where humans, orcs, elves, and fairies have been co-existing since the beginning of time, Bright is genre-bending action movie that follows two cops from very different backgrounds. Ward (Will Smith) and Jakoby (Joel Edgerton), embark on a routine patrol night and encounter a darkness that will ultimately alter the future and their world as they know it. Bright was written (with Max Landis) and directed by David Ayer (Suicide Squad). Noomi Rapace, Lucy Fry, Édgar Ramírez, Happy Anderson, Andrea Navedo and Dawn Olivieri also star. Bright is slated for release on Netflix in December 2017.